Two ambitious musicians play over twenty instruments to bring Mike Oldfield’s classic hit Tubular Bells to life in a unique theatrical performance. 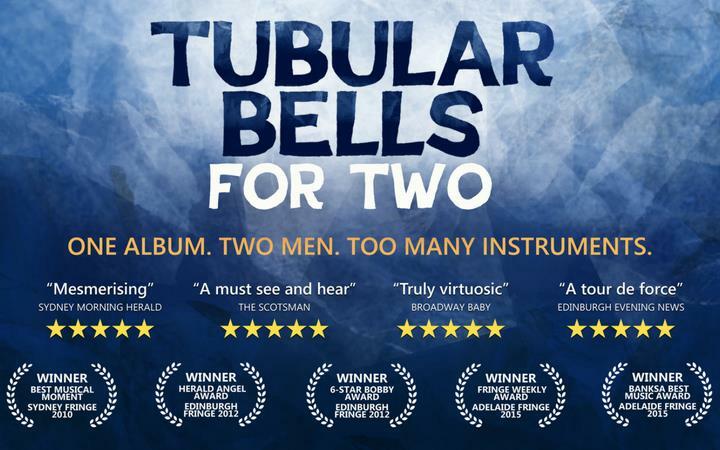 Multi-instrumentalists Daniel Holdsworth and Aidan Roberts have arranged the entire score of Tubular Bells to be played out by just two blokes, bringing the influential masterpiece to life with all of its multi-layered madness and subtle beauty intact. 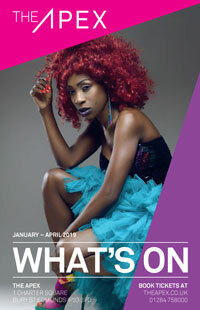 ‘A virtuoso performance from two musicians at the top of their game.’ (Edinburgh Evening News). 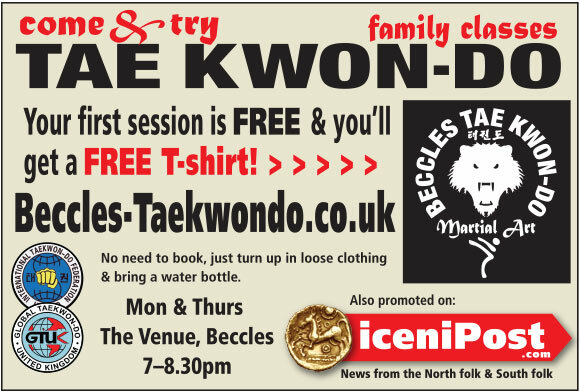 ‘A musical tour de force. Mesmerising to watch.’ (The Sydney Morning Herald). 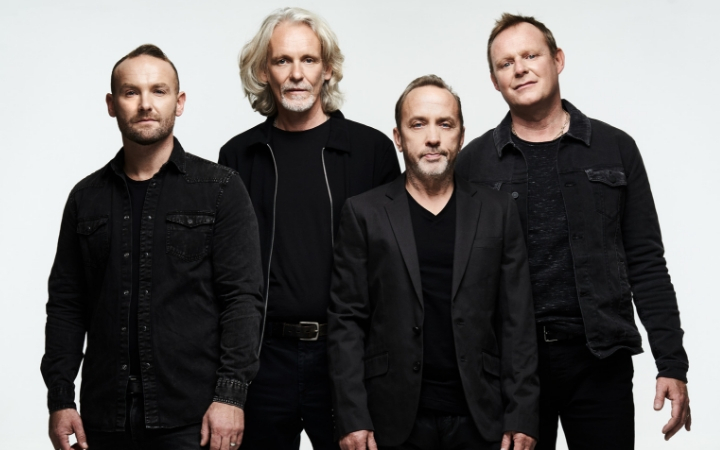 Wet Wet Wet are one of the most successful bands in British pop history with an amazing back catalogue of songs including three No.1’s – ‘Help From My Friends’; ‘Goodnight Girl’; and ‘Love Is All Around’. 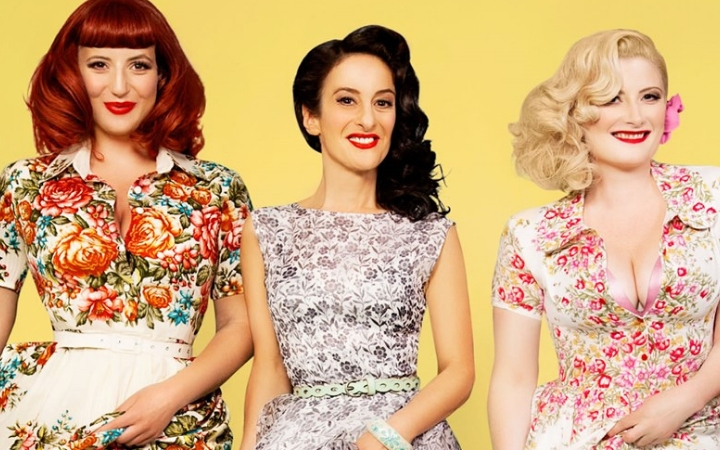 They have sold over 15 million records to date and played to more than four million people around the world. Get ready to go on an exciting pre-historic adventure as Dr Ben Garrod talks you through the deadliest predators that ever roamed the planet. Yes dinosaurs such as Tyrannosaurus rex, Allosaurus and Spinosaurus would have walked or swam right where you are now! 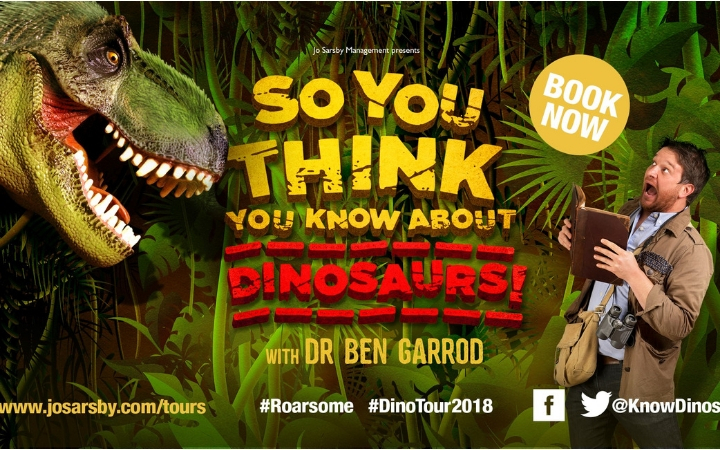 Pitting the knowledge of unwitting parents against their all-knowing kids, Dr Ben presents an interactive, educational and highly entertaining show using film footage from the BBC’s ‘Planet Dinosaur’. 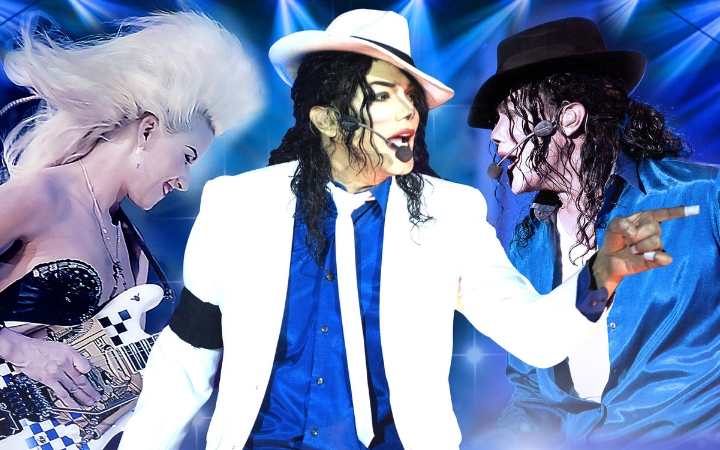 This incredible production stars the world’s leading MJ tribute artist Navi who is joined on stage by Michael Jackson’s iconic female guitarist – Jennifer Batten. Navi is regarded as the world’s No.1 MJ tribute artist and was handpicked by Michael himself as his official body double. Michael also hired Navi to perform at two of his birthday parties where he gave Navi a standing ovation and described his performance as “Incredible”. 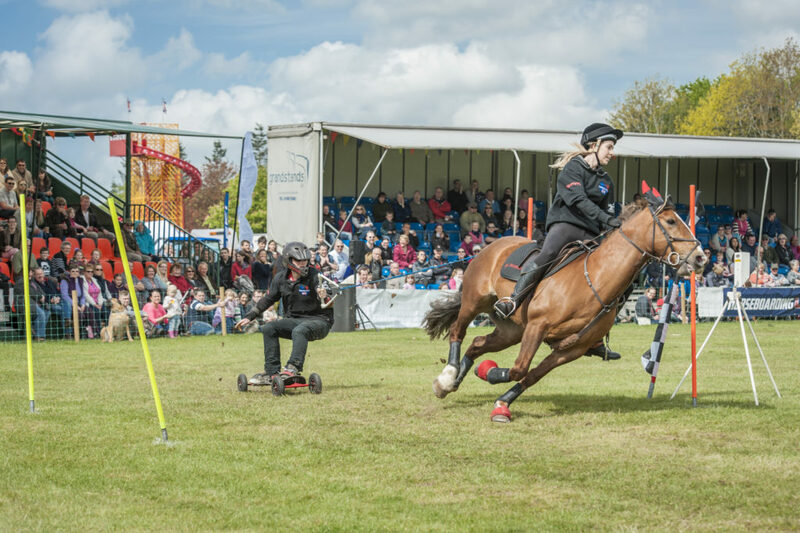 This year Navi received critical acclaim after starring as in the new MJ movie “Michael Jackson – Searching For Neverland”. Jennifer was Michael’s “right-hand woman” on three sell-out world tours. She was initially chosen to play on the Bad Tour but Michael was so impressed that she joined him on the road for the next 10 years. 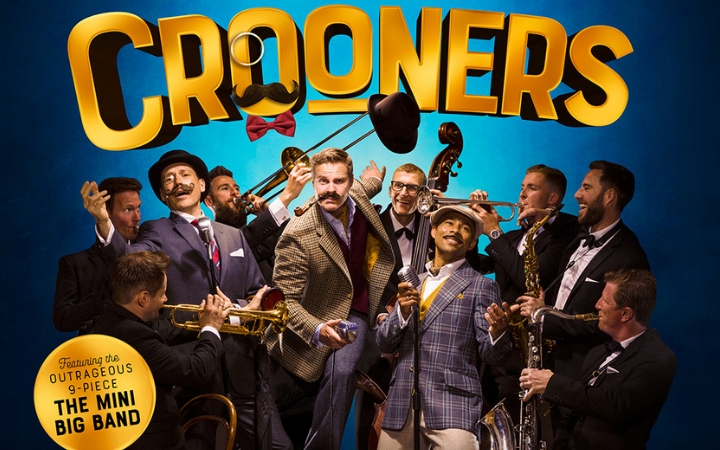 Featuring all the greatest hits along with an incredible live band and dancers. 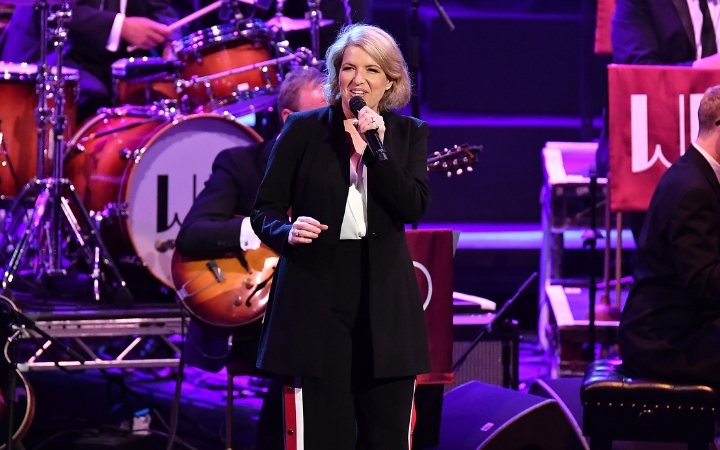 multi-platinum selling ‘Jingle Bells’ collaboration with Michael Bublé paved the way for further recording collaborations and numerous TV appearances including The Graham Norton Show, The Royal Variety Show and Strictly Come Dancing. 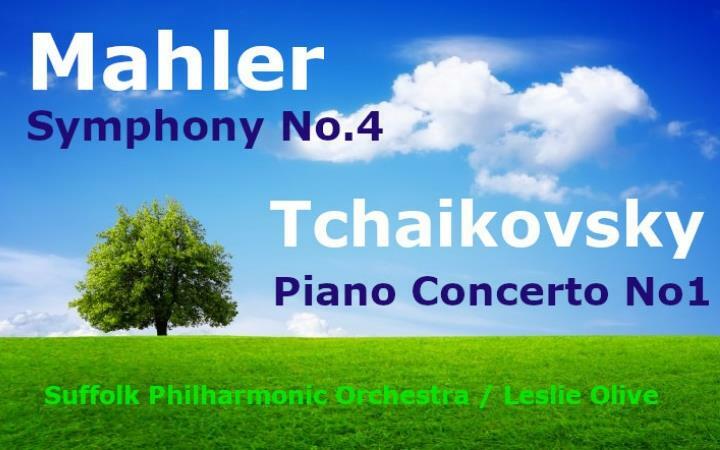 Suffolk’s fully professional Philharmonic Orchestra returns with a programme of grandeur and reflection, with Mahler in his more intimate mood, and Tchaikovsky at his most imposing. Armonico Consort & Academy Singers. 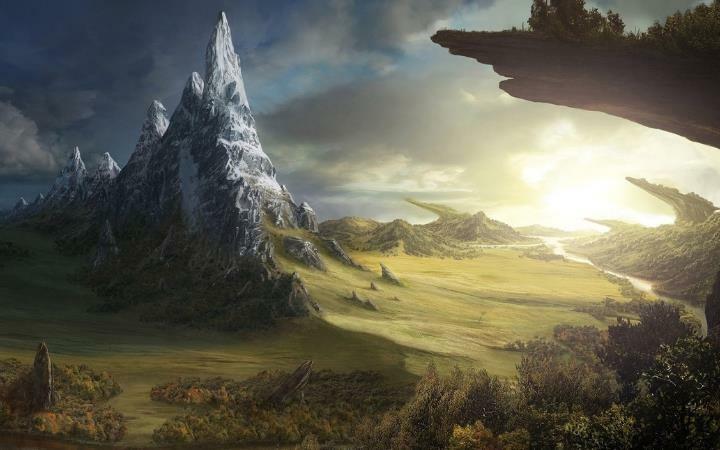 The oldest surviving poem in Old English, Beowulf is a fantasy saga which has inspired countless retellings. Armonico Consort’s composer-in-residence Toby Young (former BBC Proms Young Composer of the Year) has set the epic drama to music. 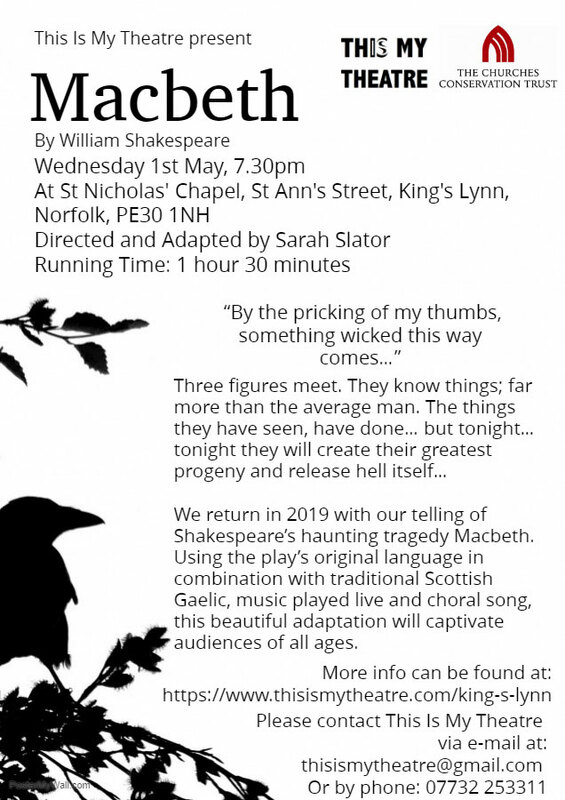 Written for soprano, choir, harp, keyboards and children’s choir, with strong folk-pop influences, and a gripping script from one of the authors of Have I Got News For You, Beowulf will entertain the whole family. Poet; Movie star; Rock star; TV & radio presenter; Comedian; Social commentator; JCC is as relevant and vibrant as ever, and his influence on today’s pop culture is just as visible. 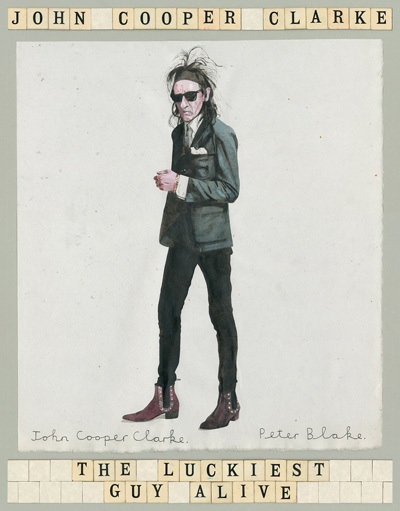 Following publication of his new poetry book The Luckiest Guy Alive, John brings a mix of classic verse, extraordinary new material, hilarious ponderings on modern life, good honest gags, riffs and chat, this is a chance to witness a living legend at the top of this game. 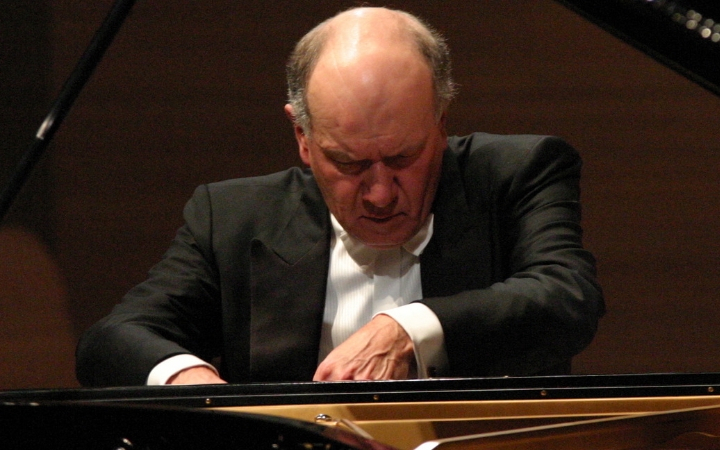 One of the leading pianists of his generation, John Lill’s career spans over 55 years, during which time he has given over 4,000 concerts. 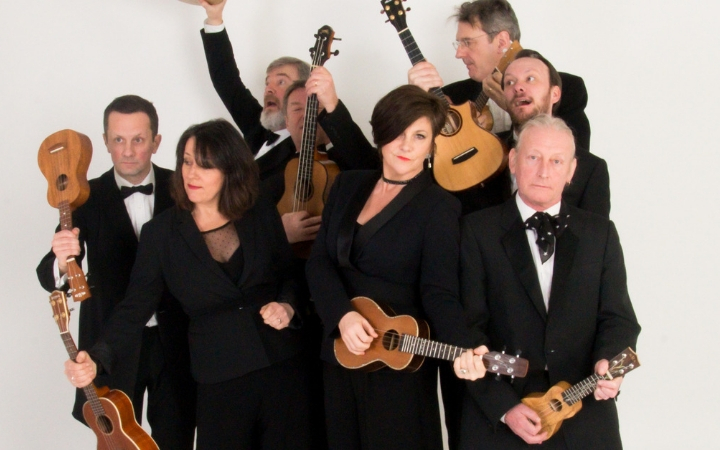 George Hinchliffe’s Ukulele Orchestra is the royalty of the ukulele scene; the independent rock-stars of the “bonsai guitar”, who have plucked and sung, joked and whistled with Clean Bandit, Robbie Williams, Madness, Cat Stevens, The Ministry of Sound and Blue Peter. 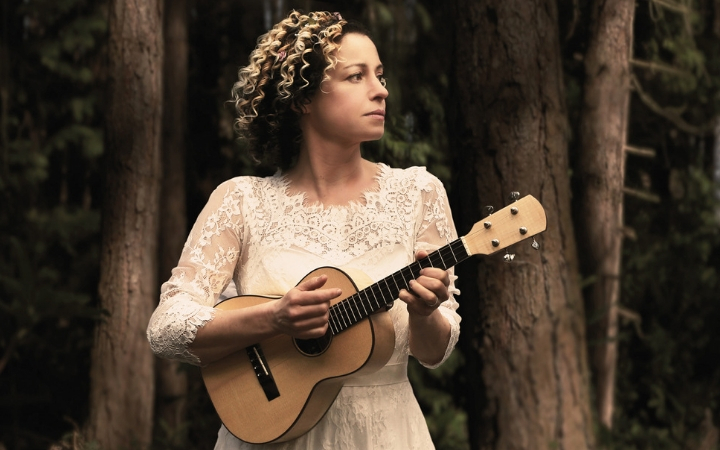 Kate’s career spans over 25 years in music and showcases her as one of the finest interpreters of traditional folk songs and one of our most emotive original songwriters. 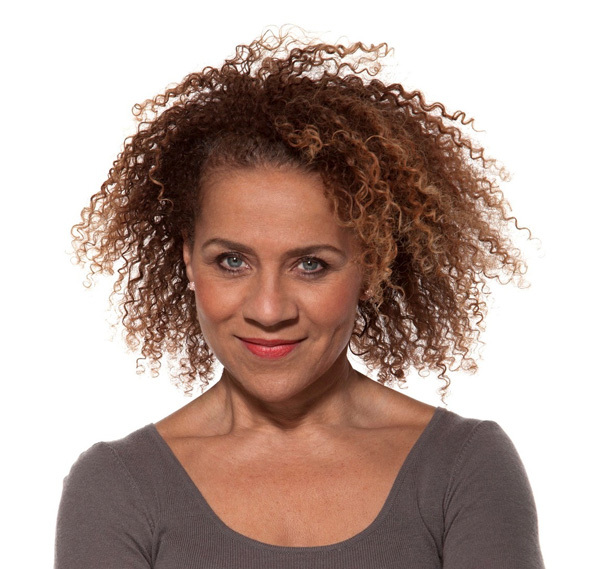 Founded by the pioneering double bass player Chi-chi Nwanoku OBE, Chineke is Europe’s first orchestra to feature a majority of black and minority ethnic musicians. The orchestra performs to great acclaim, fulfilling its mission to champion change and celebrate diversity in classical music. 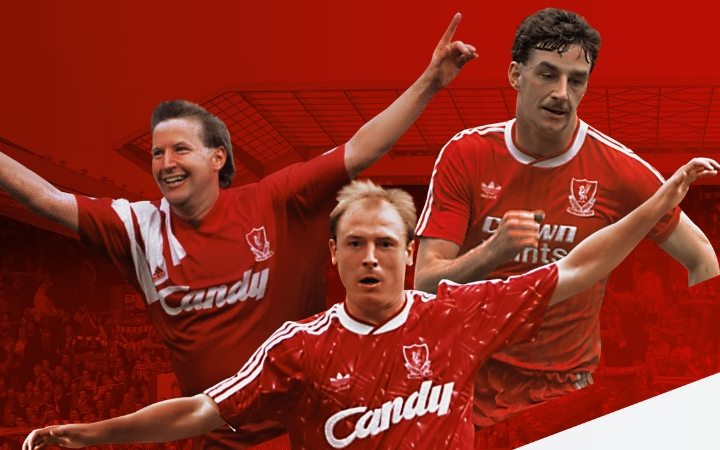 Entertainment and banter with John Aldridge, Ronnie Whelan and Steve McMahon, hosted by Jed Stone. 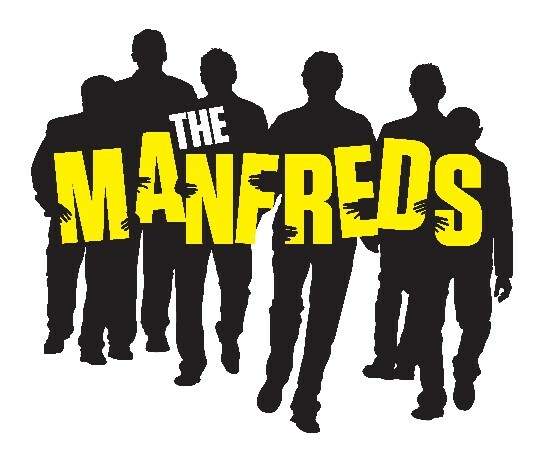 Hits, Jazz & Blues Tour 2019: one of the finest and most respected bands of the 1960s, Paul Jones & crew bring their numerous hits, plus a mix of Jazz and Blues covers and tracks from their individual solo albums. 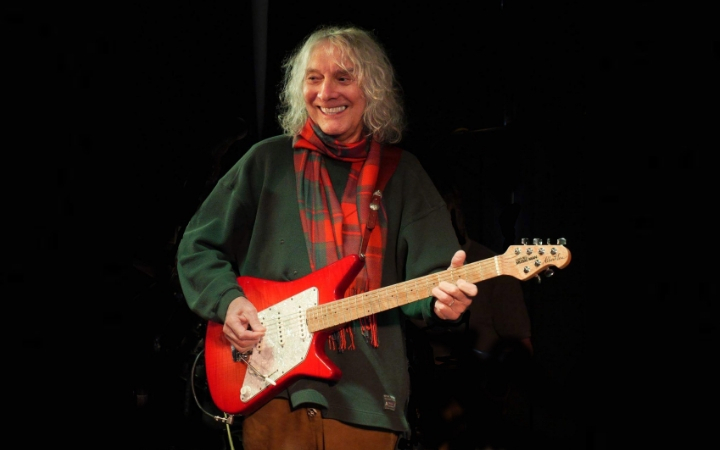 Albert Lee returns to The Apex as part of his 75th birthday tour. Undoubtedly one of the finest guitarists the world has ever seen, the double Grammy Award winner is also an accomplished piano player and has a fine singing voice. Albert was given a Lifetime Achievement Award by B.C.M.A. (The British Country Music Association) and has been voted Guitar Player Magazine’s “Best Country Guitar Picker” five times.